Modern life can be hard on your mind and body. Taking time out for yourself is a critical for your health. 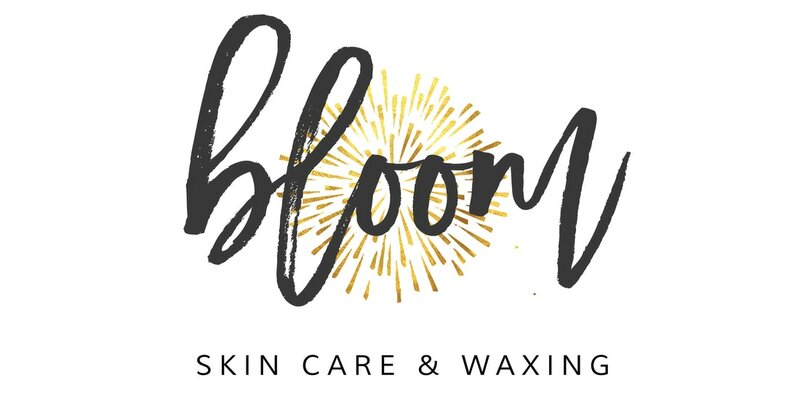 At Bloom Skin Care & Waxing we can offer a calming space to "reset" during any service. We strive to meet the individual skin and body care needs of our clients through customized treatments, education, and relaxation. 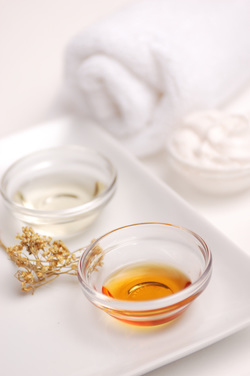 It would be our pleasure to have the opportunity to soothe your mind, body, and improve your skin care regime. Waxing is a form of semi-permanent hair removal which removes the hair from the root. New hair will not grow back in the previously waxed area for four to six weeks, although some people will start to see regrowth in only a week due to some of their hair being on a different growth cycle. Almost any area of the body can be waxed, including eyebrows, face, pubic area, legs, back, feet etc.